Gina was born and raised in Santo Domingo, Dominican Republic. Early on, it was evident to her family that she had a knack for baking cakes and they were sure to encourage that interest. As time went on, life brought Gina to the U.S. for her higher education. She earned her Bachelor's of Architecture from the University of Houston. 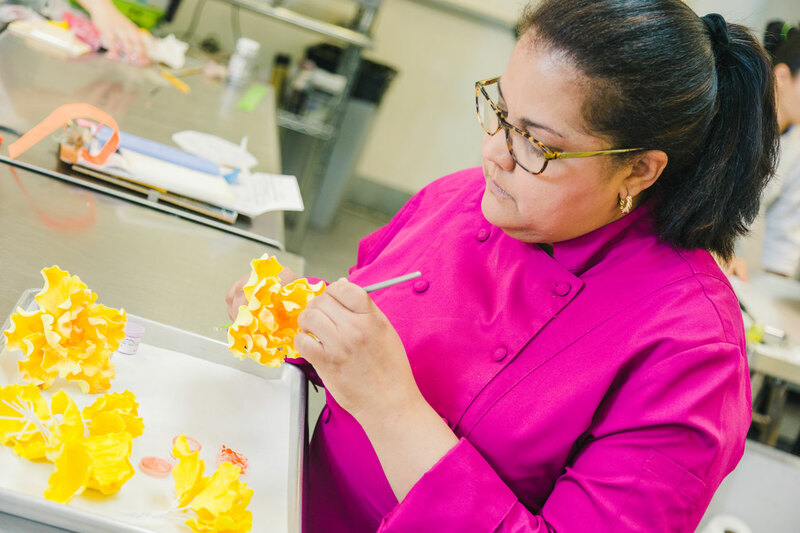 While her professors challenged her to develop an eye for structure, form and function, her heart told her to feed her instinctive craving to create cakes. More than a decade after opening her doors, Gina continues to be driven by her passions. She is hands-on with every consult, even as her team and business have grown over time. Her kitchen only delivers cakes that are freshly baked in-house upon ordering. The successful integration of her loves for baking and architecture has resulted in countless praise from her clients, peers, and the industry. Her unique perspective is the secret ingredient to building cakes that are equally pleasing to the palette as they are to the eye. 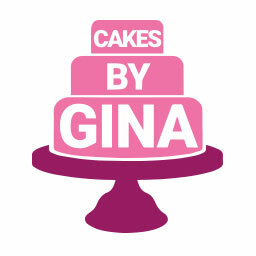 Gina, along with the team she has assembled over time, is as committed to customer satisfaction and excellence as the day she opened her bakery.